About the owl Owlbert Einstein is a visual interpretation of the super powers of the art of flight.  Owlbert is a collaboration between Midford and Oldfield Road Nursery children and their experiences with an owl and talking about flight. 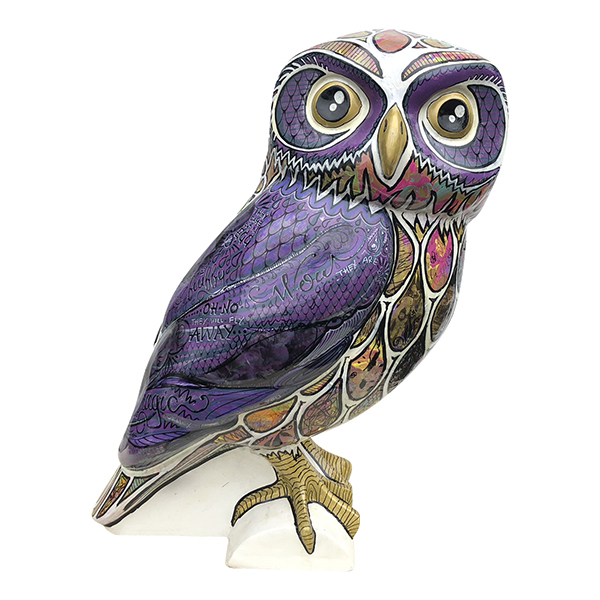 Using their quotes, illustrations and having them painting to the owl directly, we have created this finished piece. About the sponsor Our nurseries are passionate about child-led learning. We set out to be inspired by our children and develop them by following their interests. As Albert Einstein once said “play is the highest form of research”. ScrawlrBox provides subscribers with a monthly box of mystery art supplies. Inspiring artists of all abilities each month, with a new selection of creative tools. About the artist The owl is a visual interpretation of the super powers of the art of flight. We worked with our children to explore flight, encountered real owls, cared for chicks, interacted with taxidermy and let the children lead the design process. Chris Lambert (aka @DoodleCrease) strarted ScrawlrBox, which provides a monthly box of pens, pencils, paint and any other mark makers to artists of all abilities, helping inspire that flow of creativity. Where? Holburne Museum, Great Pulteney St, Bath BA2 4DB. Put your brains to the test and track down Owlbert in various locations around the Museum this summer.